Bandai Namco announced Doraemon Story of Seasons for the west a short while. Following up on that news, we have confirmation that the game will be sold physically in Europe. You can see the boxart above. At least for now, Bandai Namco hasn’t revealed similar plans for North America. If the physical release isn’t coming stateside, fans can at least rest easy knowing that importing is an option. Doraemon Story of Seasons is coming west, Bandai Namco has announced. North America and Europe will be getting the title sometime during the fall. 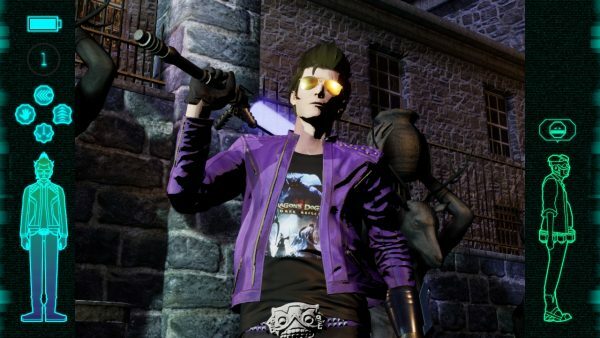 New information about Travis Strikes Again: No More Heroes has emerged from director Suda51’s appearance during a Famitsu live stream this week. Specifically, we have an update on the Bubblegum Fatale DLC. 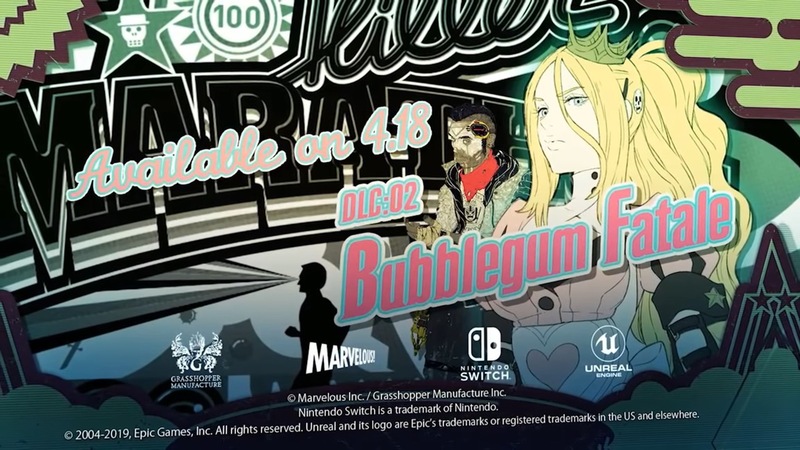 Bubblegum Fatale DLC launches April 18. It will be accompanied by version 1.2.0, featuring t-shirts from Zelda: The Wind Waker (two of them), Siren, Dragon’s Dogma: Dark Arise, and Fire Pro Wrestling. One of these Zelda shirts lets you perform a spin attack similar to Link’s during the final part of a combo. 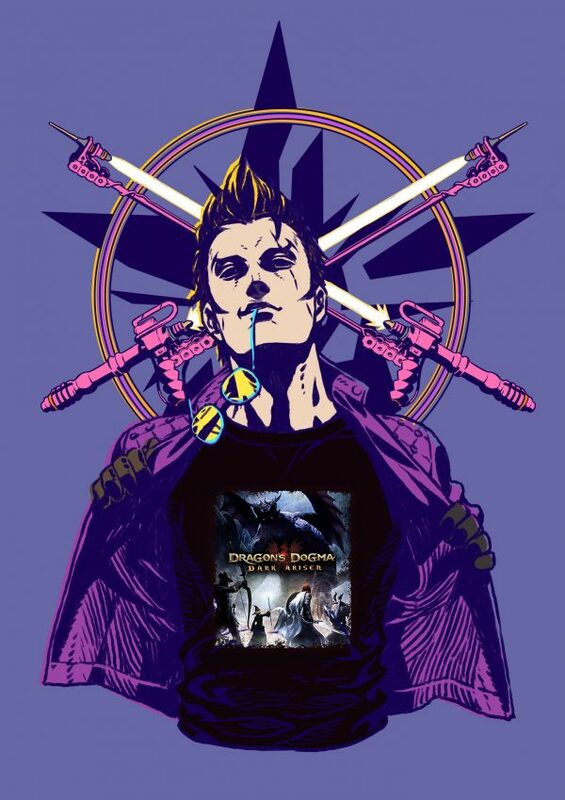 Following up on yesterday’s reveal of Travis Strikes Again: No More Heroes content getting into Dragon’s Dogma: Dark Arisen, a new t-shirt has now been confirmed for the former that features the latter. The Version 1.2.0 update is set to go live for Travis Strikes Again: No More Heroes on April 18th. At this time, the special collaboration shirt will be made available. It can be worn by both Travis and Badman. A clearer image of the shirt can be viewed below. 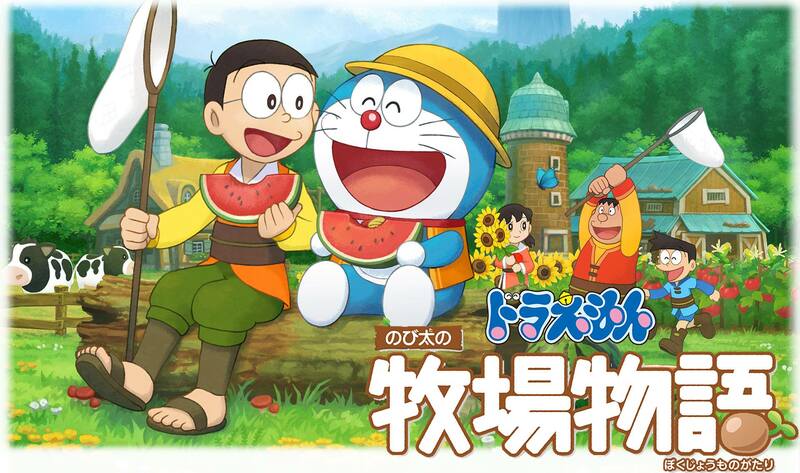 Doraemon Story of Seasons has only been announced for Japan. That being said, a trademark was discovered last month, pointing to a possible localization. Malaysian retailer Impulse Gaming wrote on its Facebook page that Doraemon Story of Seasons will initially only be playable in Japanese. A Chinese version “will not be too far away from the Japanese version.” As for other territories, the retailer goes on to say that an English version is tentatively planned for Q4 2019, which will apparently be “announced and confirmed” later on. 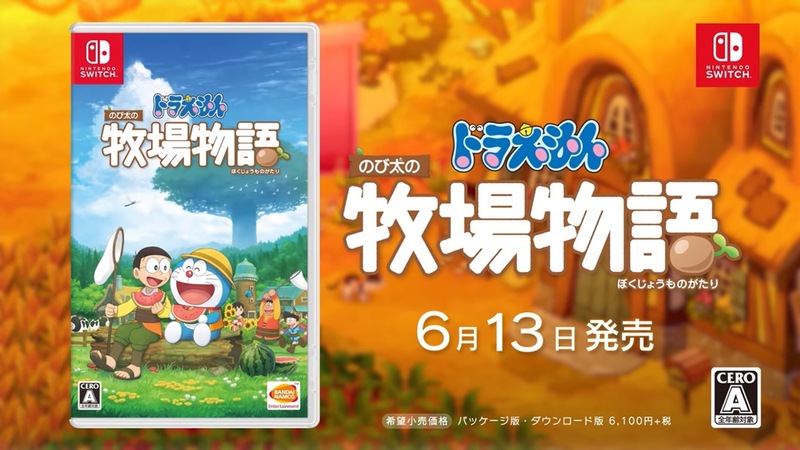 Doraemon Story of Seasons is currently scheduled to launch in Japan on June 13. 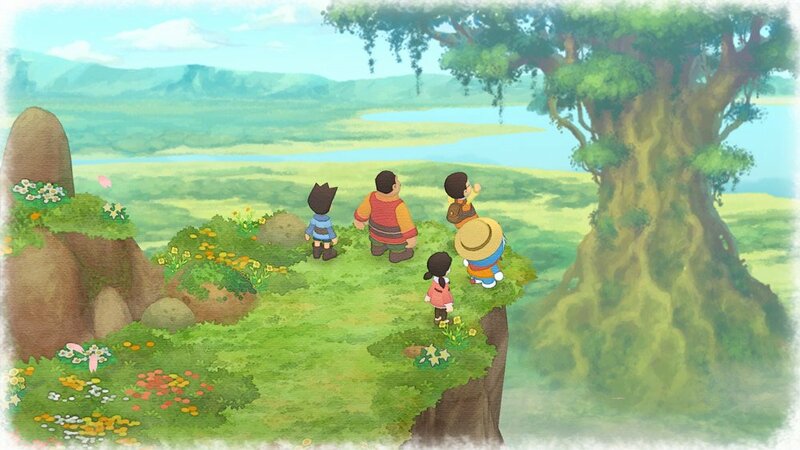 As part of this week’s issue of Weekly Famitsu in Japan, several new details on Doraemon Story of Seasons have been shared — as well as confirmation that a new, separate Story of Seasons title is also in development. 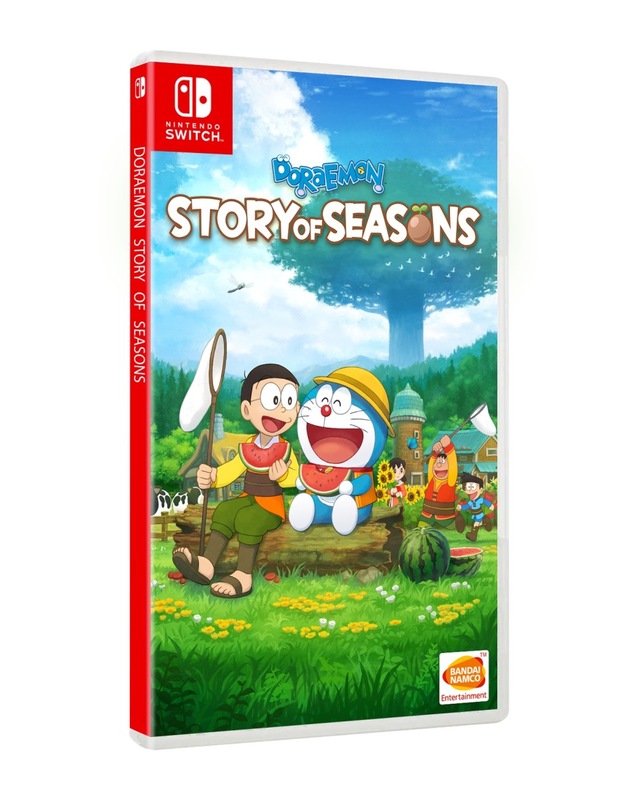 While details or light on the new Story of Seasons title, it has been confirmed that it is unique from Doraemon Story of Seasons. Fully translated notes of the interview article from Gematsu can be viewed below. 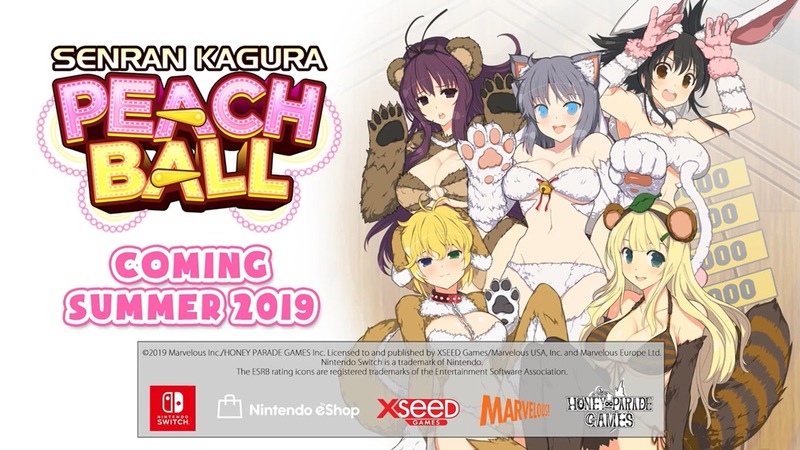 Senran Kagura Peach Ball launches overseas this summer. XSEED is handling the game in North America while Marvelous is directly responsible for publishing duties in Europe. 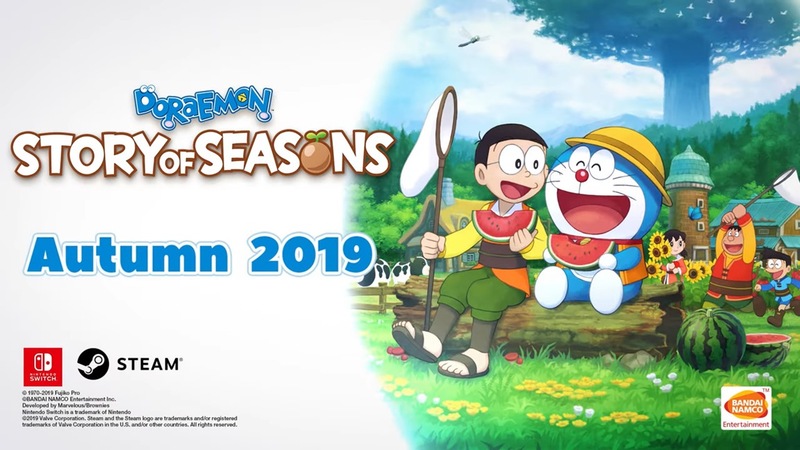 Bandai Namco issued the first commercial for its Switch release Doraemon Story of Seasons. Have a look at the advert below.